As reported by MLive and MGoBlog, the entire coaching staff, as well as quarterback Devin Gardner will return for the 2014 season. "I anticipate (this) staff (to be back)," Hoke said after attending a UAW/Ford Child Identity Program event at Ford Field. 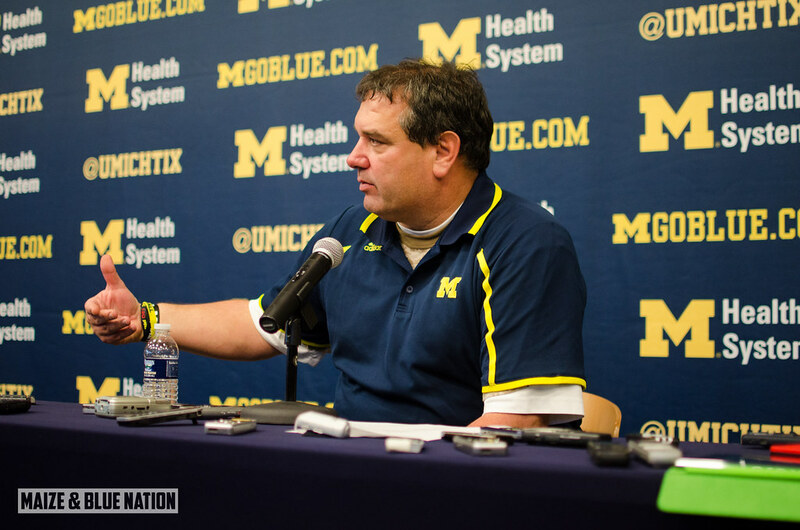 Asked again, if he does not anticipate any staff changes for the 2014 season, Hoke responded with the following: "Correct." Hoke said he has not yet spoke with Gardner about the future, but didn't hesitate with his response. "He'll be back," he said. Player and coach evaluations will continue before and through bowl preparations. So who knows what to make of this comment. It sounds like it was sort said quickly and off the cuff. But Hoke said it, so take it for what it's worth.